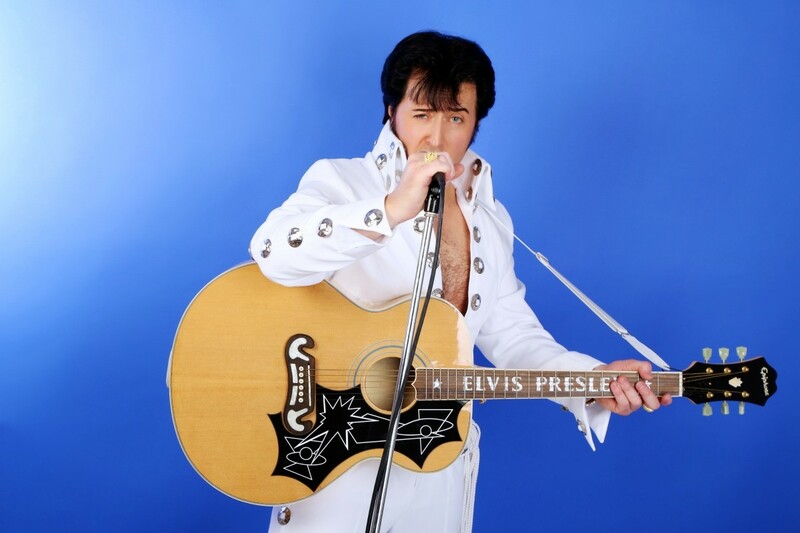 I can provide an authentic, dynamic Elvis tribute show covering all of Elvis's career, tailor made to suit the clients requirements. 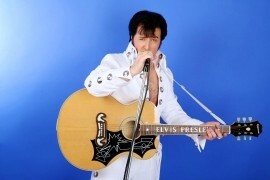 Covers all of Elvis eras including all the hits and can tailor make the set list according to clients preference. I am an award winning Elvis Tribute covering all of Elvis’s eras. I have performed my Elvis tribute Worldwide. 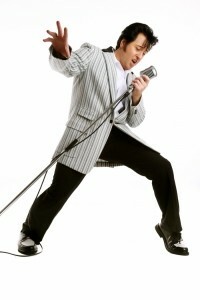 I have been invited to sing with Elvis’s favourite gospel group, The Blackwoods. 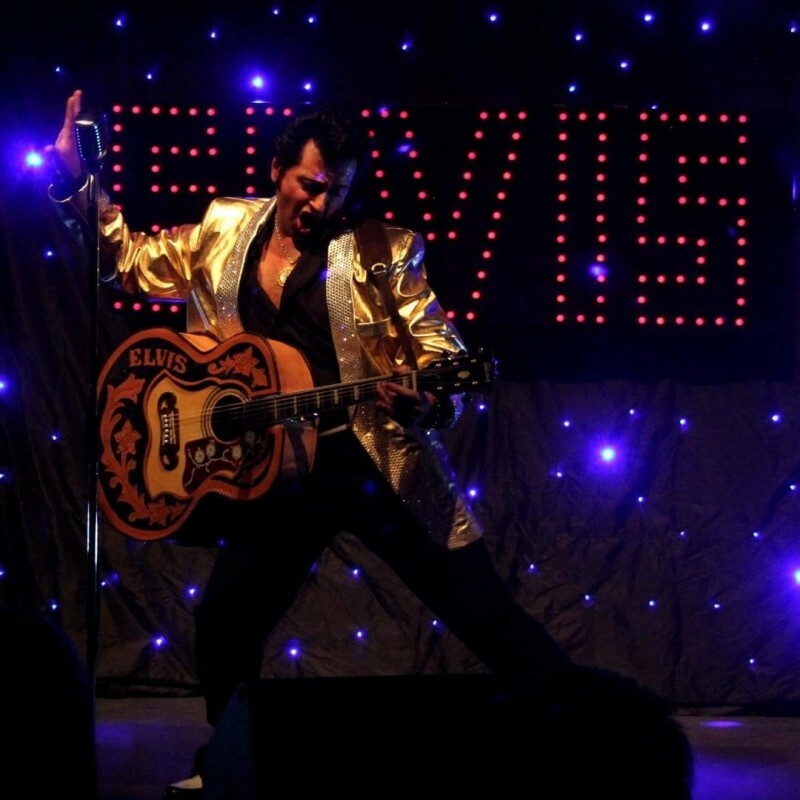 I have performed in many theatre productions as Elvis including my own theatre show, Elvis The Rock ‘N’ Roll Years and have showcased at many Elvis festivals. I own many costumes from all the Elvis eras including 13 jumpsuits all made by B&K Enterprises, the best costumers in the world who have worked with Elvis’s original designer Bill Belew and currently work with Gene Doucette who took over ... as Elvis’s costume designer in 1972. I own authentic mics and 5 authentic replica guitars with recreations of Elvis’s tooled leather covers from 1956 and 1957. 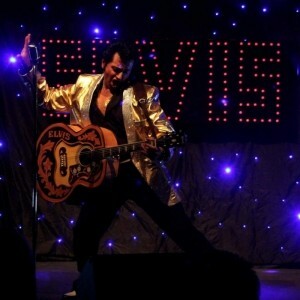 My sound and lighting is amazing and I use the most authentic backing tracks in the world to recreate my Elvis shows. I can also work with a full band including brass section and female backing singers for larger venues. 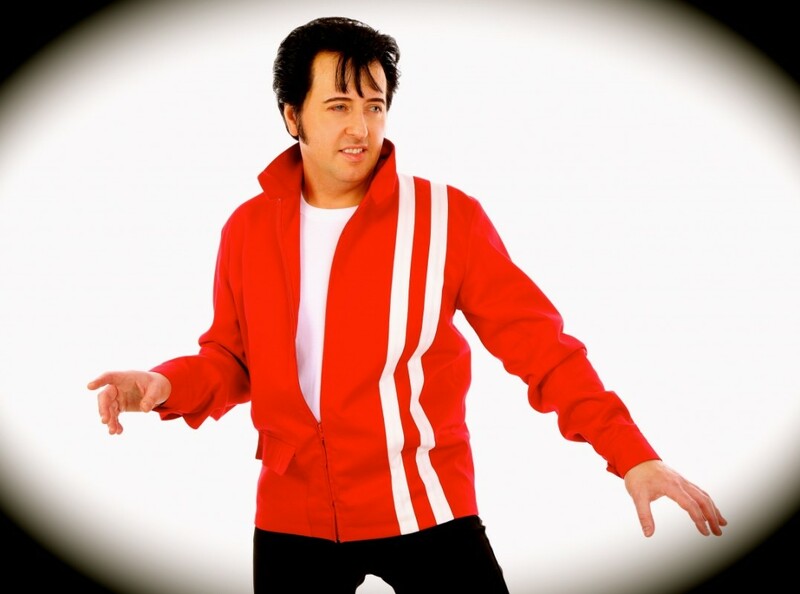 My aim is to keep Elvis's memory alive and bring his music to life with my dynamic, authentic tribute to the greatest entertainer the world has ever known, Elvis Presley. It was a fantastic show, they all loved Andy. 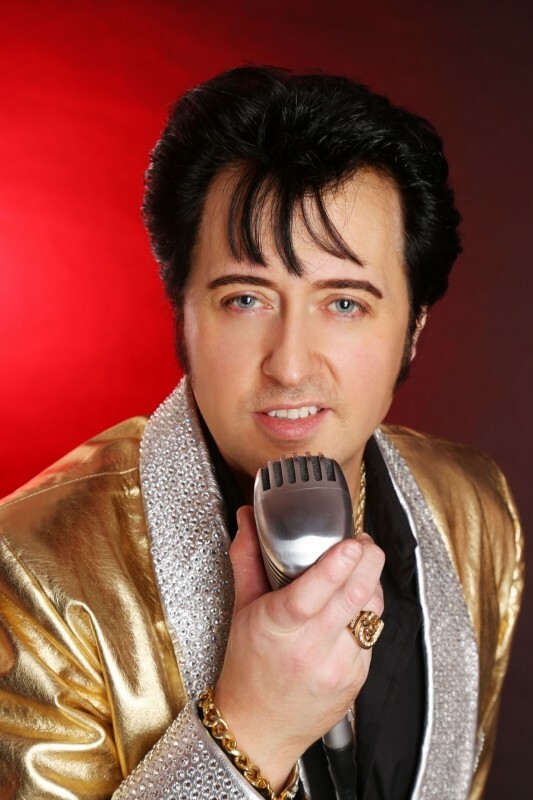 Andy Reno’s Elvis performance this weekend at Grange Over Sands Golf Club was fantastic. From his outfits to his moves he entertained everyone. He chose a great balance between the power ballads and dance numbers and by the end of the night had everyone rocking. Highly recommend Andy to anyone. Andy was just brilliant as Elvis. 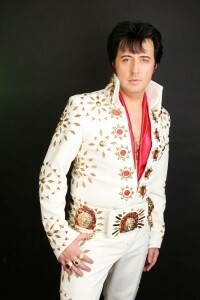 His costume was amazing and he performed just like Elvis. 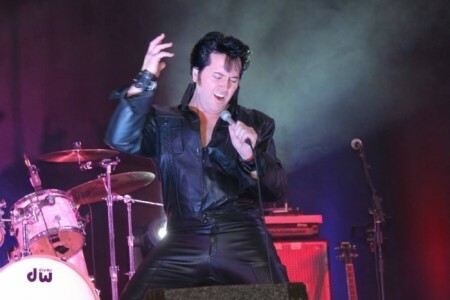 Andy is an absolutely brilliant Elvis act. His voice is amazing and his costume was fantastic. Awarded 1st place singing as Elvis in a singing competition judged by one of UK's biggest radio stations. Performed in theatres and other venues across the World including the famous Sun Studios Beale St in Memphis. Wedding Reception Entertainment Birthday Party Entertainment Private Parties Corporate Events Christening Entertainment Product Launches Trade Shows Christmas Party Events Bar Mitzva Gala Dinners Jewish Weddings After Dinner Entertainment.